Digital Media Enterprise (DME) is an award winning service from YMCA Barry, focused entirely on new media and harnessing creativity to bring fresh concepts to your organisation or business. DME operates in two sections; Production and Training. 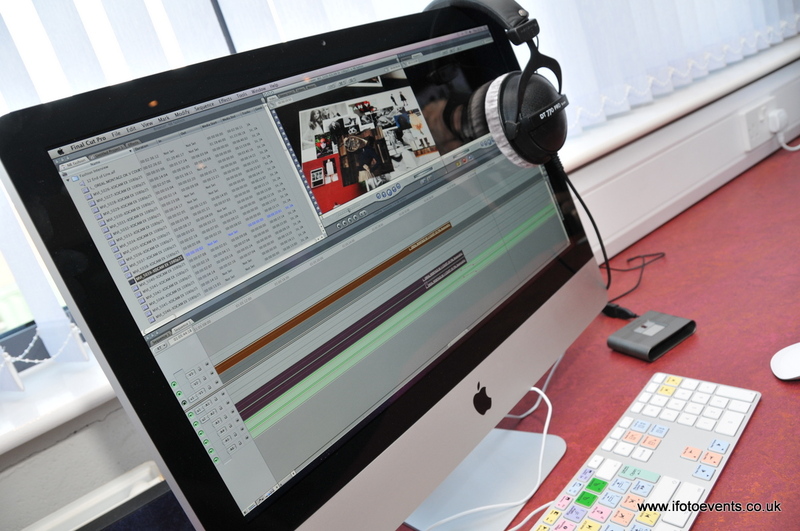 Our Edit Suite is fully loaded with 10 industry standard Apple Mac computers and the software used by the professionals including Adobe CS5 and Final Cut Pro. The edit suite is networked on Cat6 for super speed server access to manage your production workflow effectively. The suite is also equipped with a 50″ Full HD 3D TV that is linked directly to the server making it ideal to review footage or present footage to clients in this ideal workspace. Our studio is equipped with the latest technology in retro reflective LED based chromakey, giving you extra sharp keying with ease. We also provide access to industry specification broadcast cameras for studio and on location use along with our Newtek Tricaster allowing us to record and stream content from anywhere in the world! All of our media equipment is available for hire by local professional, amateurs and students alike who are working on a personal or professional projects. – we have the expertise and creative energy to take on any brief large or small, Our work includes brand identities, editorial design, exhibitions, corporate literature, signage, packaging and websites. DME can provide top class designs at very competitive rates. – Great to have some animations for a presentation or as background to your live event. – Covering all your film production needs from promotional videos, corporate videos and live events all filmed in HD with web streaming capabilities and edited in the DME Media suite. -If you would like to develop new skills on how to use Apple Macs, Final Cut Pro, Adobe suite and many more Apple programs we can provide tailor made training to develop your skills at any level. Also available are opportunities to develop skills and knowledge of social networking and radio broadcasting.